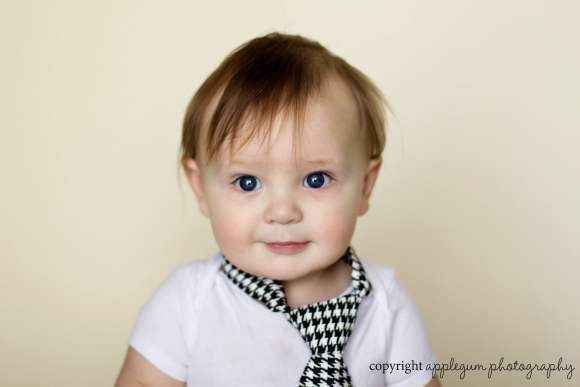 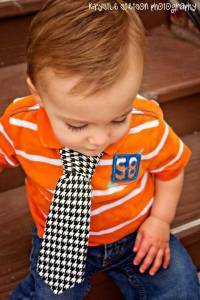 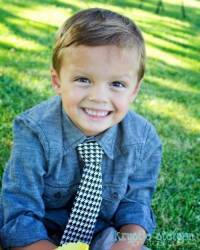 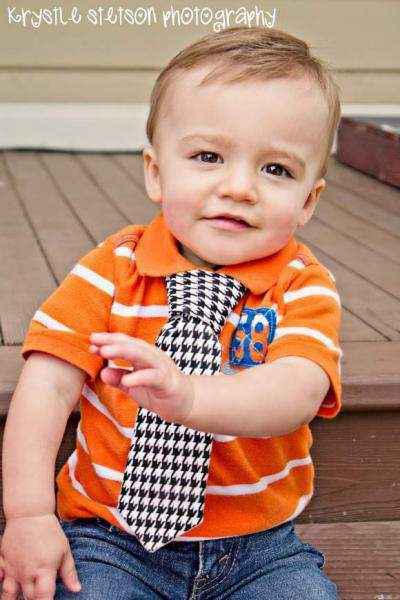 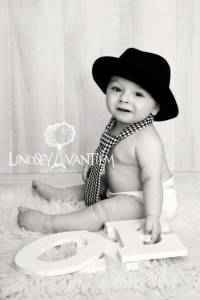 This black and white houndstooth baby and boy tie makes any formal or casual occasion fun. 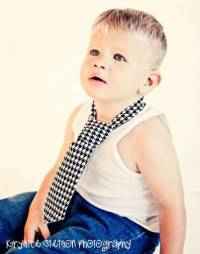 This cute black and white boy tie features velcro around the back of the neck, allowing his ties to always remain perfectly tied. 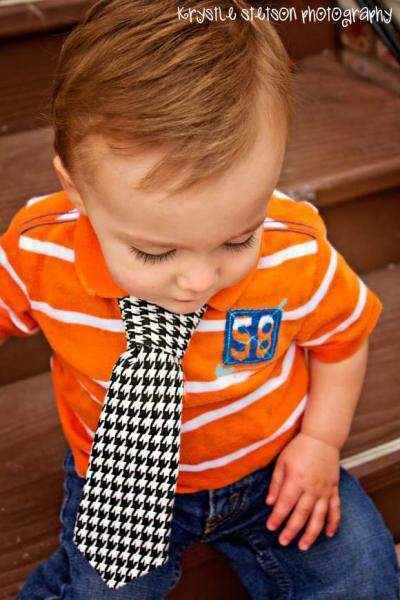 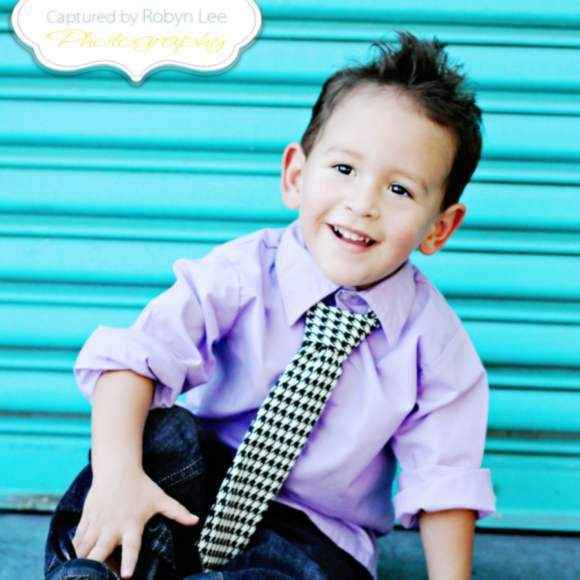 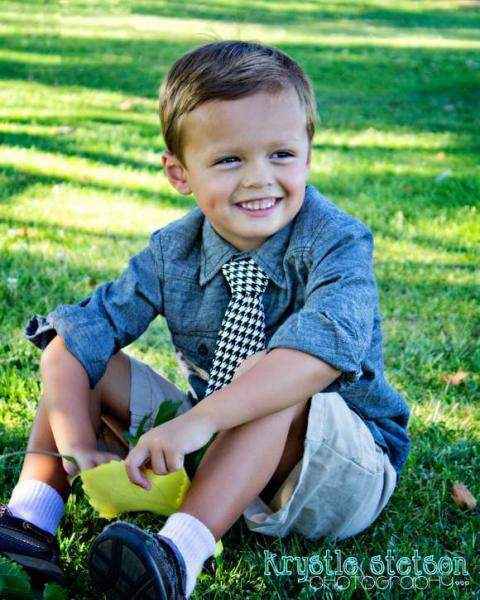 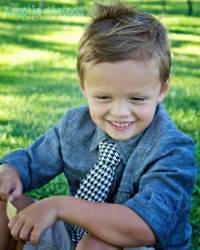 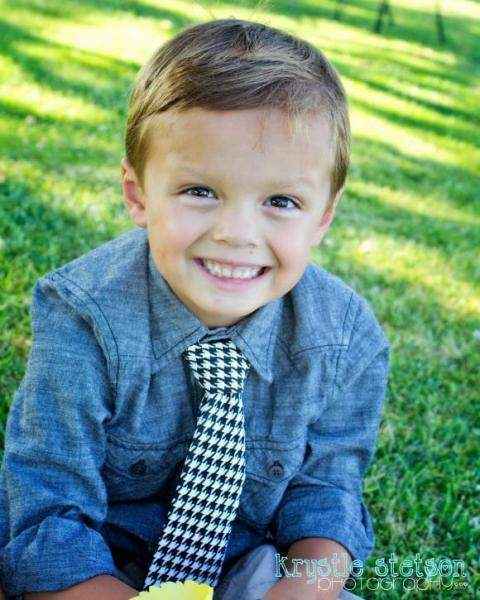 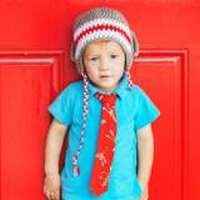 Your little boy will love wearing ties when he gets to wear this cute classic houndstooth velcro tie. 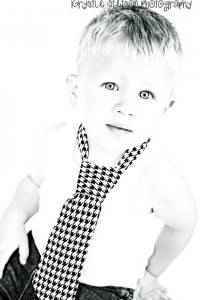 Each black and white houndstooth baby and boy tie is handmade in the U.S.A. 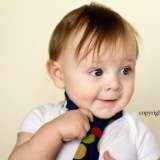 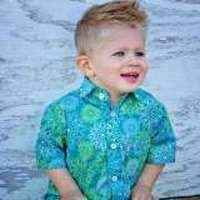 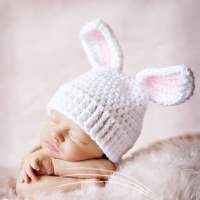 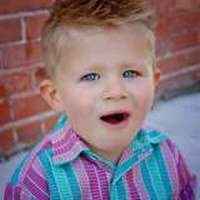 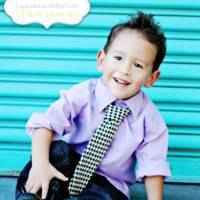 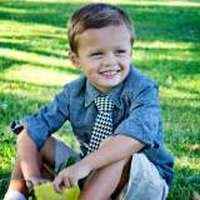 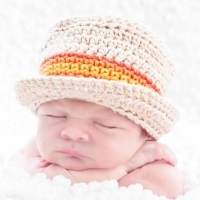 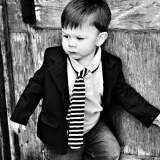 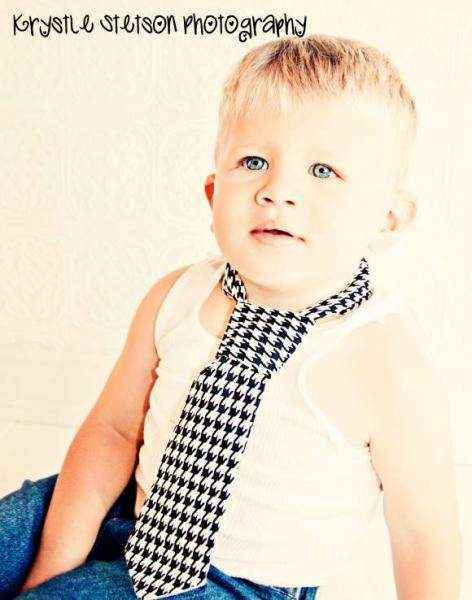 Note: Each velcro black and white houndstooth baby and boy tie is handmade individually, and so there will be slight variations from the photos.